Are you leaving the sunny shores of Florida for the inland mountain beauty of Tennessee? Whether you’re making this life change for work, family, or personal enjoyment, hiring professional movers will ease the burden of your long-distance relocation. 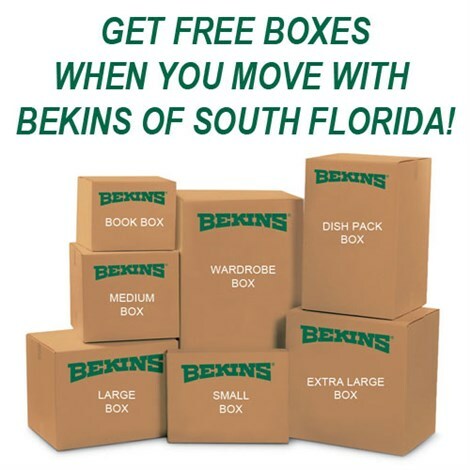 And when it comes to a seamless yet affordable moving experience, you simply can’t beat Bekins of South Florida! As a BBB-accredited ProMover, we’re dedicated to providing industry-leading moving services that exceed your every expectation. With the support of long-distance moving and storage professionals spread all across the world, we’re not only capable of moving from West Palm Beach to Tennessee—we can take you and your family anywhere in the United States! When moving to Tennessee from West Palm Beach, you have many things to consider, from selling your home and starting a new job to looking after your family and building your new social network. With so much on your plate, why not make the moving aspect as easy as possible? At Bekins of South Florida, we’re equipped to handle all of your relocation needs, no matter how large or complex they may be. With the guidance of an expert move coordinator, you’ll have a reliable and easily accessible partner throughout every stage of the moving process. A long-distance move may be a challenge to handle on your own, but it’s as simple as could be for Bekins’ experienced moving teams. As a member of the Florida Movers and Warehousemen’s Association as well as the American Moving & Storage Association, our relocation staff is constantly updated about industry trends and technologies. By relying on our strong professional affiliations, we’re always prepared to complete a hassle-free West Palm Beach to Tennessee move! 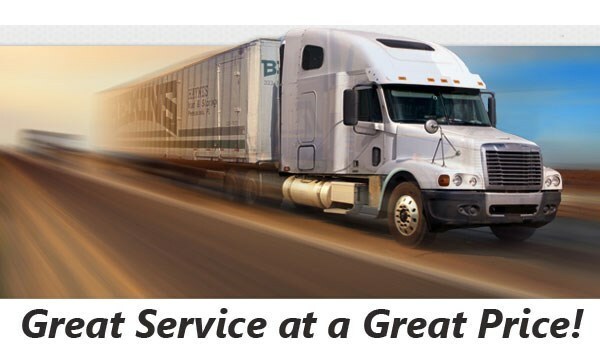 To find out more about our long-distance moving expertise, get in touch with Bekins of South Florida today. Call us to discuss your West Palm Beach to Tennessee moving requirements, or go ahead and request your free, no-pressure cost estimate by filling out our online quote form now.